Doe (2017) and Doe (2018). I checked the biblatex-apa documentation but couldn't find it. See https://www.lyx.org/trac/ticket/11308. Note that it absolutely makes sense to use a multi-cite command if there are post- and pre-notes involved, since those have to stick to the respective entries. The behaviour for empty pre- and postnote is going to be changed, though. biblatex-apa can be convinced to give slightly nicer output in some cases as explained in How to cite same author but different articles in a compact way? (biblatex, biber, APA). 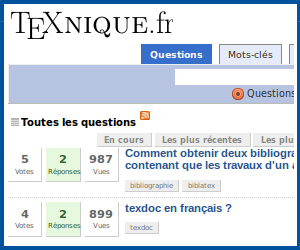 How to use \autocite with biblatex-apa?